Substratum, philosophy of science: the substratum is, generally speaking, that unchangeable which is fundamental to the changing. The concept of the substratum is not easily distinguished from that of the substance, since in many contexts the absence of closer determinations is placed in the foreground. Basically, it is a question of assuming with the substratum something that is categorized or broken down into sub-aspects in a field of expertise in order to deal with problems. See also substance, description levels. Leibniz, G.W. 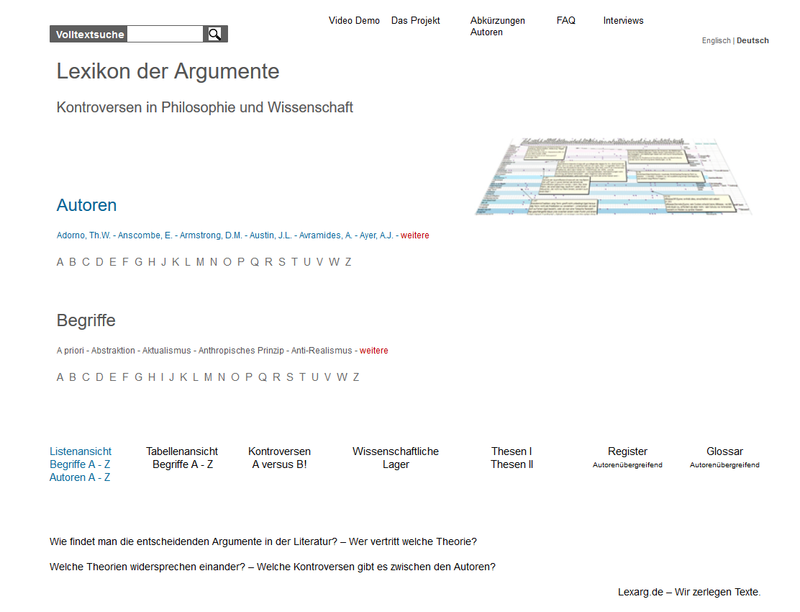 Substratum Leibniz, G.W. Simons, Peter M. Substratum Simons, Peter M.